In the spring of 2017 the members of HPD and RCCAS voted to create a new overall club and corporation name Battle Born Ranges. 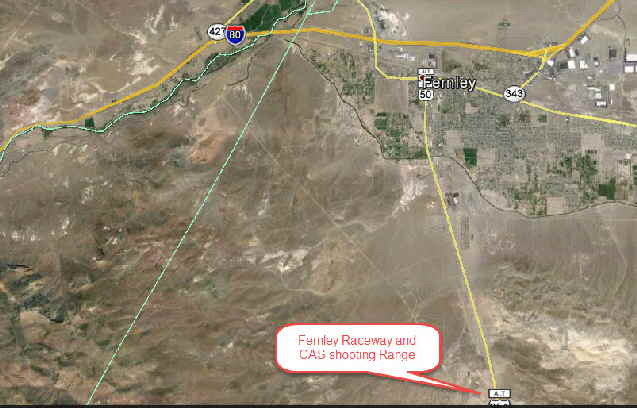 The two clubs shared the private Fernley range and almost all members belonged to both clubs so for a single entity saved considerable money and significantly reduced the overhead. 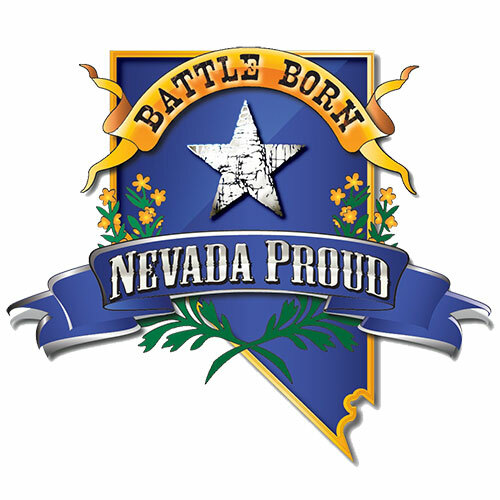 While Battle Born Rangers is now the only Nevada entity, both the HPD and RCCAS charters were retained with SASS. The new club consolidated both ROOP and HPD’s assets. The idea was to save money by eliminating duplicate fees to the State, insurance, and SASS. There will be a single board comprised of five members. We will only have two annual matches. ROOP County Days, and Wild Bunch. In addition to the BBR Board, volunteers will take on all the individual duties of what we do as an organization. Such as LongRange, Range Master, IT, and Social Director. We will hold elections this spring to allow the membership to formally elect the Board. 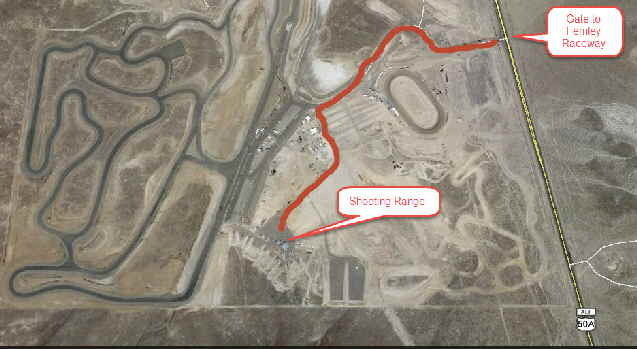 NOTE: This is a private range located behind a locked gate. The days of the shoots, the gate will be unlocked about 7:30 AM. Please leave the gate the way you found it. 49er Preacher completed the new corporations By-laws which were submitted to the state of Nevada. Click here to read the approved bylaws.